I am sure this goes for any state… but, it is only relevant to Maine because that’s where we are! 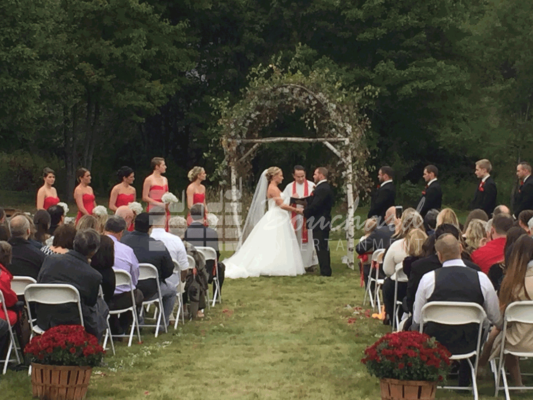 It’s no surprise that the weather can be your worst enemy on your wedding day. 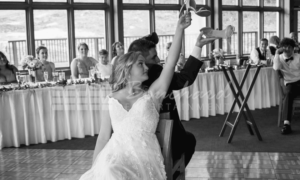 Time of year plays a huge role and it doesn’t truly matter when you’re wedding is because you just need to have a plan “B”. If a thunderstorm rolls through, it’s going to pour all day, or an impending snow storm is predicted, how are you going to handle it? Sometimes, I look at peoples photos and think about how beautiful they are. I also think about how many mosquito bites I got just from, just, looking and the shivers down my spine because of the thought of ticks. A lot of you lovely brides are choosing to have ceremonies in the woods, in a field, or some other remote location. There is NOTHING wrong with that! Just think about your guests when planning. Spray for mosquitos, provide some permethrin tick repellant. (it actually kills them on contact). Anything! Ceremony here, cocktail over there, reception in the building over the hill… It’s not too bad for a photographer and presumably you have a caterer who can handle it, too. It isn’t easy for them but they have the staff to ease the pain. 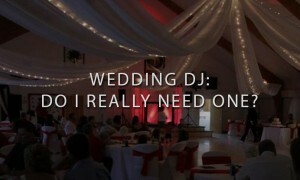 Your poor DJ though – getting ample sound to all of those areas can be super difficult. It isn’t free and you should expect the price to be a hair higher because of it! 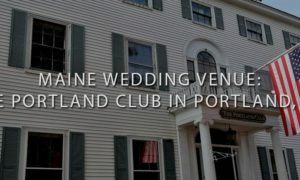 Do You Really Need a Professional Maine Wedding DJ?